As a retired Paramedic of 23 years, child safety has been something that has been on my mind for a long time. Now one thing I always had a hard time doing was responding to car accidents that involved children. What’s worse? 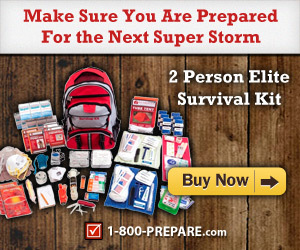 Going to ones that could have ended better if the children were in proper car seats and protected like they should be. I don’t know about you, but taking time to read some of the info below might not only change your mind on the subject, but give you tips to what you might be doing wrong even if you are using one. So check it out, and let me know in the comments what you learned. Every 33 seconds a child under 13 is involved in a car crash in the United States. For younger children, car seats can dramatically reduce the risk of fatality or injury – but over half of car seats are either installed or used incorrectly. For older children, buckling up is critical. A full 50% of children age 8-14 who were killed in car crashes from 2011-2015 were not restrained. That’s why I want parents and caregivers to know about the importance of making sure their child is safely restrained—whether that’s selecting the right car seat for their child’s age and size, or making sure that older kids (8-14) always buckle their seat belts and sit in the backseat. 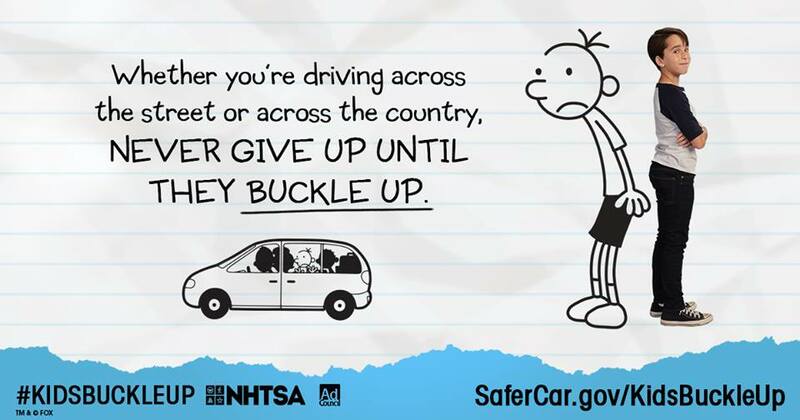 For more information or if you need more tips to convince your tween to buckle up, visit SaferCar.gov/KidsBuckleUp. If you have a great tip, join the conversation on social media using: #KidsBuckleUp. I can’t imagine having to see a child in an accident in a situation like this. It would be heartbreaking! 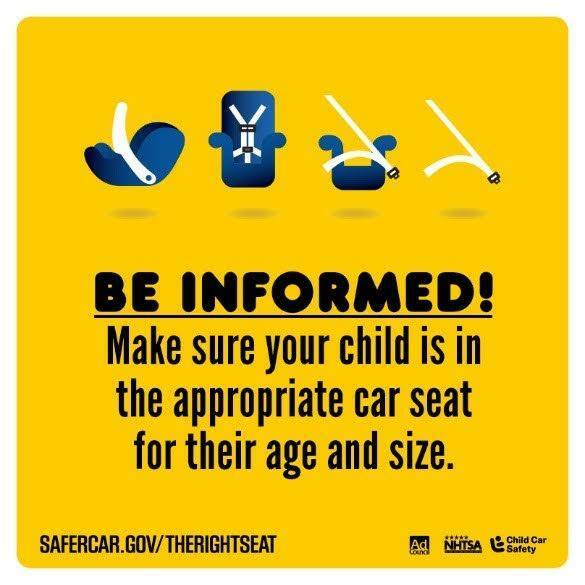 Its so important to abide by the car seat rules and guidelines! They just extended the rear facing length in our state. I think it is great that the NHTSA is coming out with new announcements.